This book starts off by assuming the reader knows no programming, has never seen a variable or a loop. If you are in that position, and you want to go from being a non-programmer to developing full Access applications, you would be able to get there using this book. 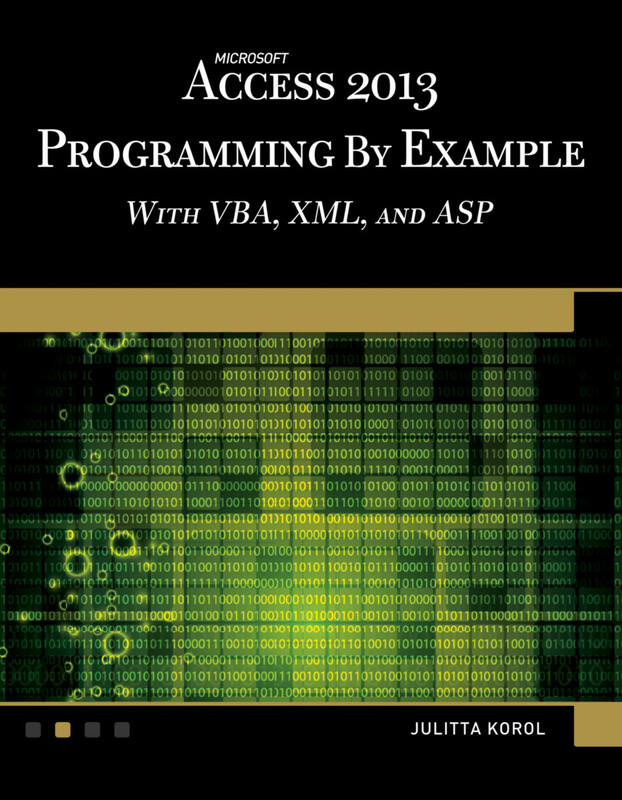 If you already know how to write code, and want to know how to work with the mess that is Access VBA, this book is still worth reading as when Korol is writing on this, she writes well. You can simply skip the first half that works through more basic programming.